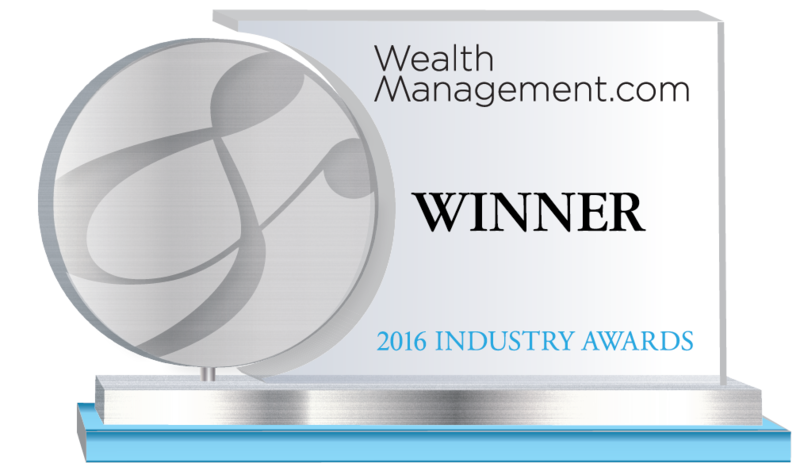 Cole Capital is the winner of the Asset Managers – Real Estate (Including REITs) category. With FINRA Regulatory Notice 15-02 having gone into full effect in April, advisors need to understand how this rule change marks a shift for their clients who invest in non-listed REITs and direct participation programs. As part of its commitment to supporting the educational needs of the financial advisor community, Cole Capital launched a suite of reference materials that shed light on this new regulation. Housed for easy reference on a single web page, the materials include a high-level reference guide, a video with insights from Cole Capital executive, and a detailed presentation on how the rule affects customer account statements. The web page also offers links to external resources from the IPA and FINRA, including a hypothetical customer account statement and a downloadable document of the full regulatory notice. In addition, Cole Capital employees received comprehensive training on the regulatory changes so they can ably assist financial advisors. With this effort, Cole Capital has positioned itself as a go-to resource for financial professionals on this change in the industry. Founded in 1979, Cole Capital has acquired more than $20 billion in real estate assets—real estate is our only business. Cole Capital is committed to quality and execution in our products and procedures. Our business model is built upon the simple objective of collecting rent from some of the biggest corporations in America and passing it on as a stream of income to our investors. We have experience through multiple, diverse economic cycles and our conservative strategy objectives seek to align with shareholder goals. As an industry leading non-listed REIT sponsor, we create innovative real estate products that serve individual investors and financial professionals.